We’re delighted to say that we’ve become an iconic feature of Sydney Harbour as we fly above some of the world’s most awe-inspiring views – the Opera House, the Harbour Bridge, Pittwater, a string of pristine city beaches and the luxuriant bushland of the Hawkesbury region. 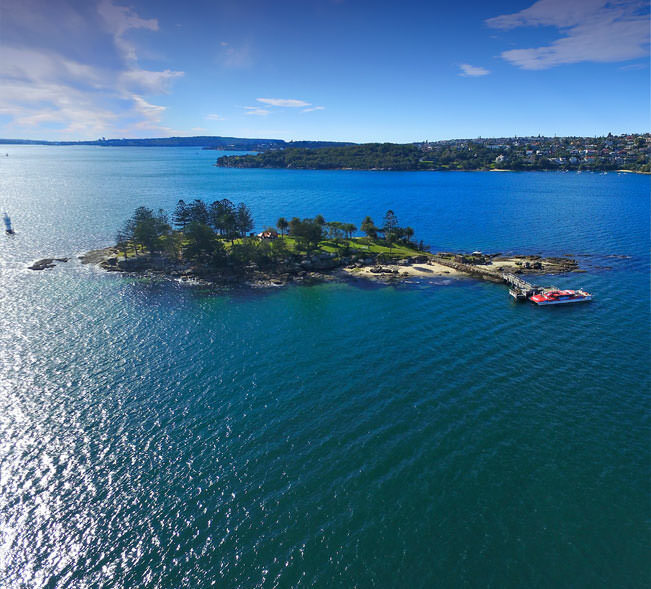 All scenic flights depart from the Empire Lounge and museum in Rose Bay with daily fly and dine packages on the waterfront. Take off from the Empire Lounge and watch as the panorama of Sydney Harbour unfolds around you. You’ll head towards the golden sands of Bondi Beach before returning for a scenic loop taking in the Harbour Bridge and Opera House. As you make your descent, you’ll fly over the luxury mansions of the rich and famous before landing back at Rose Bay. It may only be 15 minutes in the air but you’ll have memories you can relive again and again. 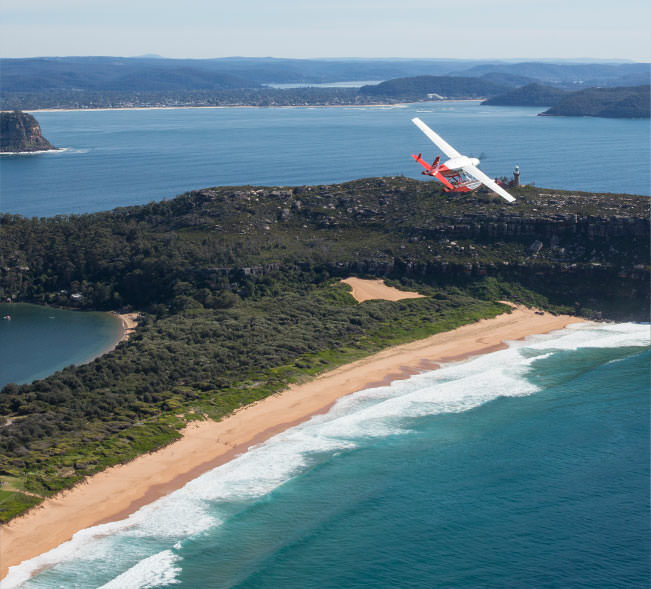 Soar like a bird over the famous coastline, heading north to Palm Beach of ‘Home and Away’ fame. Return via the meandering waterways of Pittwater for a final circuit over Sydney Harbour Bridge and the Opera House, before landing back at the Empire Lounge in Rose Bay. 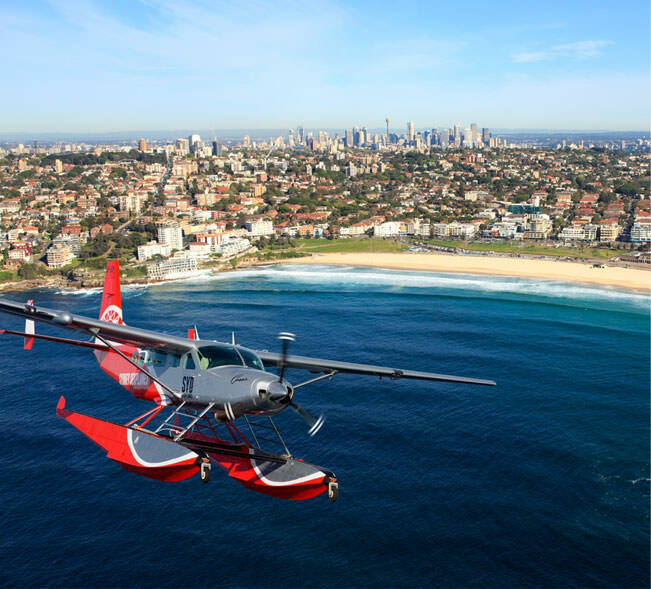 Your adventure begins with a heart-starting flight across Sydney Harbour to Bondi, on your return get ready with the camera for a close encounter with the Harbour Bridge and Sydney Opera House. Upon landing your water transfer will drop you off on Shark Island with a decadent hamper. Wherever you choose to throw your picnic rug, you’ll have unparalleled views so sit back and revel in the sights and sounds of the thriving harbour.